Bitcoin and virtual reality seem to be a very potent combination, and Lumiere Online Store is thinking along those lines precisely. There is a lot of focus on virtual reality right now, and many investors are looking to be part of the game. 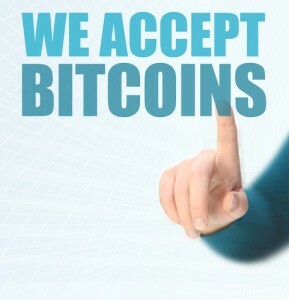 But at the same time, there is a lot of consumer interest too, and they want access to convenient payment methods, such as Bitcoin. As a result, Lumiere Online Store is now accepting digital currency payments, and they even offer remuneration for their VR shop beta testing. It has been a very long time since both consumers and investors have been so excited about one and the same industry. Virtual reality, while often thought of as science fiction novelty, is almost upon us. Companies such as Oculus, Samsung, and even Google are all looking at ways to make this technology as cheap and accessible to consumers as they possibly can. Various physical and online businesses have sprouted from this interest in virtual reality, including Lumiere Video Solutions in Chicago, Illinois. This brick-and-mortar location used to sell various goods, including video projects, 3D video glasses, home cinema solutions, and anything else related video electronics in general. However, the company has changed its business model in 2015 and decided to go all-in on the virtual reality sector. 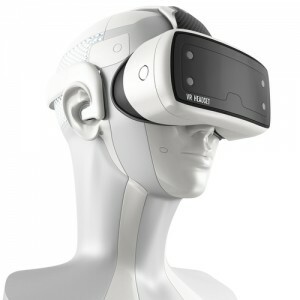 Visual media will never be the same once the first VR headsets start entering homes all over the world, as it will change the way we watch tv, consume Netflix, or even think of video content in general. Coming up with something new and revolutionary in the virtual reality world is not all that easy, though, as there is just so much focus on this industry right now. Making a long story short, a partnership between Lumiere Video Solutions and MobApi has spawned a new initiative, called Lumiere Online Store. Or to be more precise, a virtual reality store project, which will be going into beta testing very shortly. To ensure this platform is running smoothly, Lumiere Online Store is looking for additional beta testers, most notably because they are planning to integrate Bitcoin payments. 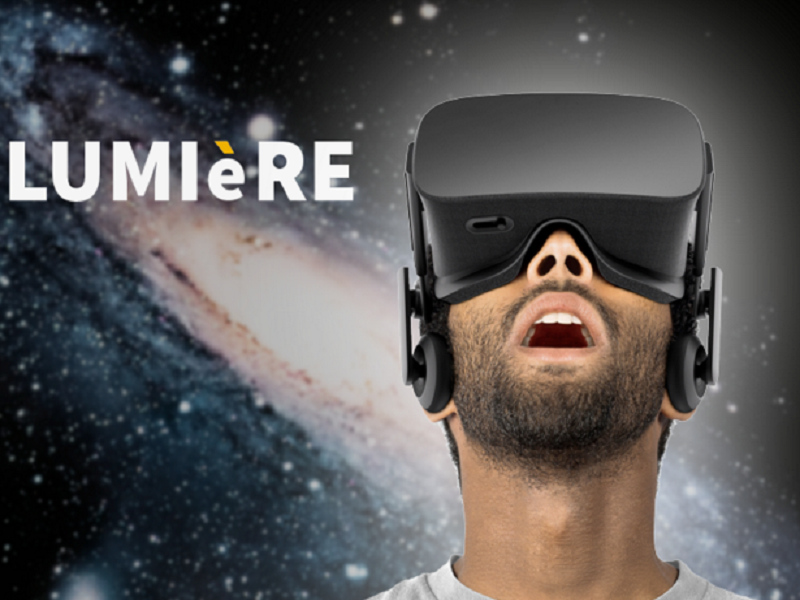 In fact, Lumiere Online Store is actively looking for beta testers among the Bitcoin community for their virtual reality shop project. Participating in the Lumiere Online Store virtual reality shop beta will not be an exciting development for Bitcoin users, but they will be rewarded as well. Making such a virtual VR shop a success requires a lot of input from people with plenty of online payments experience, and the Bitcoin community seems to check the boxes. For those members who participate in the beta test, they will be rewarded with US$70 in remuneration, which can be paid out in Bitcoin or Paypal. There are certain requirements to qualify, though, which can be found in this Reddit thread. The team is open to any questions or feedback Bitcoin users might have as well. What are your thoughts on mixing Bitcoin with virtual reality? Is Lumiere Online Store on the right track? Let us know in the comments below!